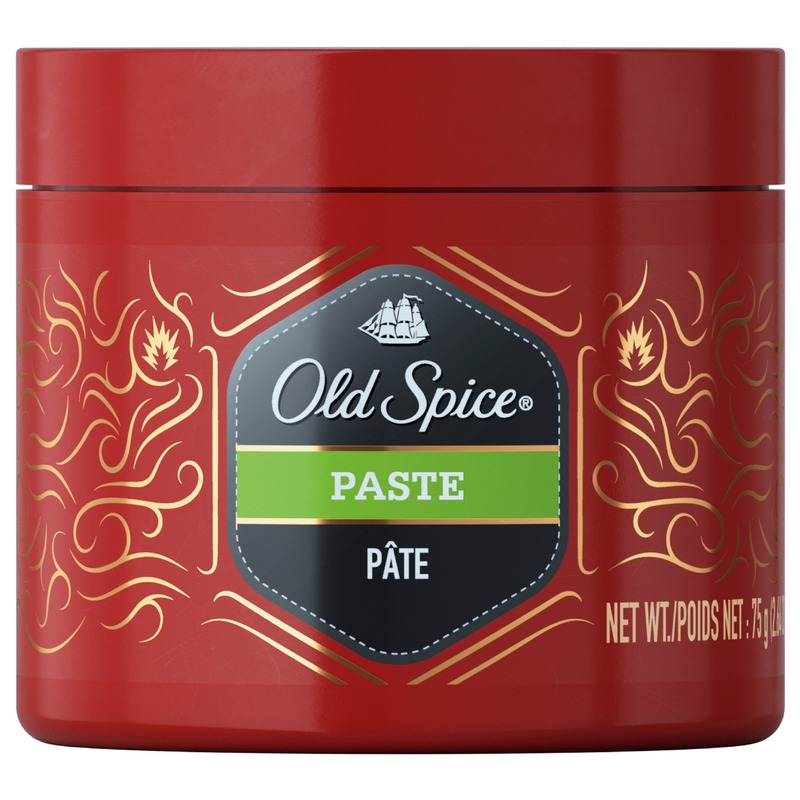 Purchase the Old Spice Paste on Walmart.com. 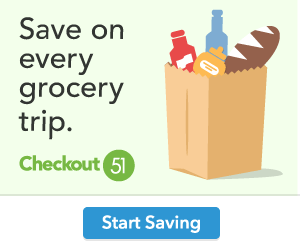 Only $6.97, regularly priced $8.22 + Free Store Pickup. Have you ever accidentally walked in on two people arguing only to relax everyone at the sight of your natural, messy hair? Is your presence requested before various sporting events so the athletes can stay loose and relaxed and also get the recipe for your famous Mediterranean omelet? If so, you may be ready for Old Spice Paste for Men’s Hair. Just rub a small amount in your hands and work through damp or dry hair for styling that gives you that relaxed, messy look.